Remove them from the bed or couch pronto. As soon as you make it to your hotel room, you proceed to wash your hands and disinfect surfaces. Now what? Well, if you ask Reader's Digest, it's time to toss those throw pillows off your bed (and then you may want to wash your hands again). Though throw pillows seem like harmless decorative items, they can actually be hot spots for germs. 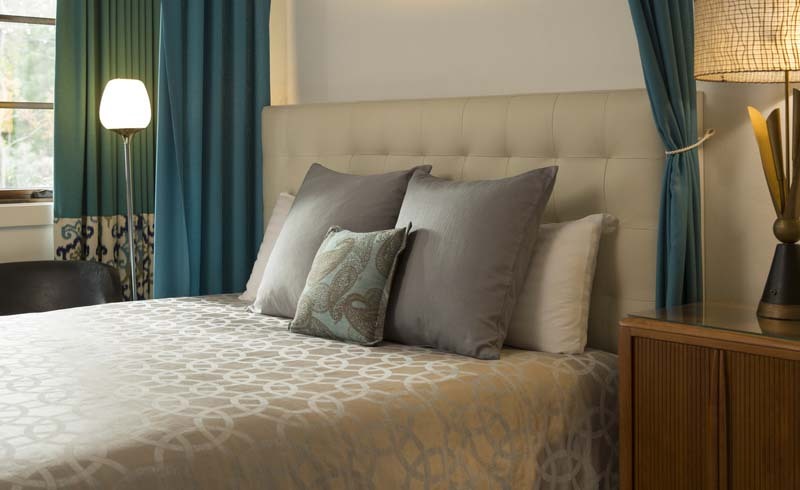 If you're staying at an upscale property, you may even want to consider calling your hotel to request that throw pillows be stashed in a closet or removed from your room prior to your stay. Better safe than sick and sorry. 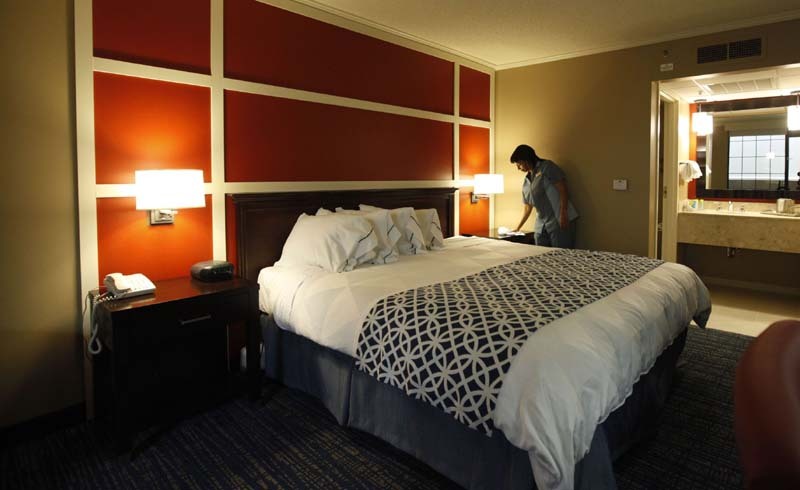 If you're looking for more practical hotel room advice, check out the first thing frequent travelers do after checking into their hotel rooms here.